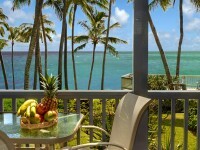 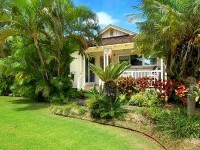 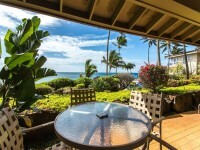 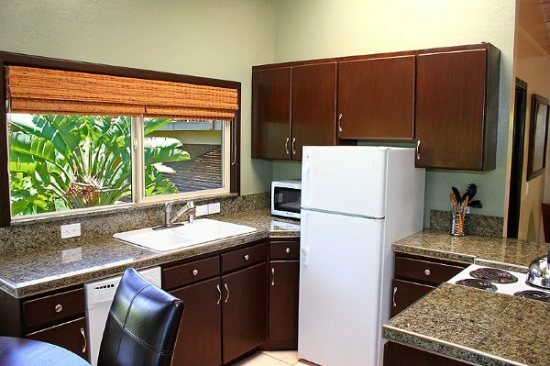 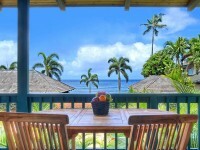 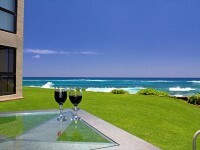 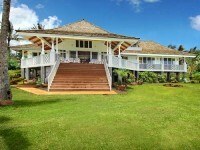 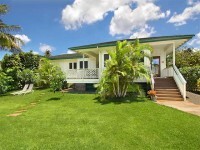 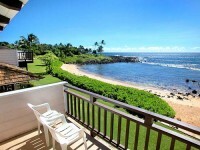 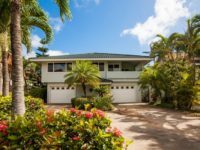 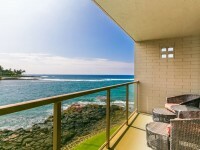 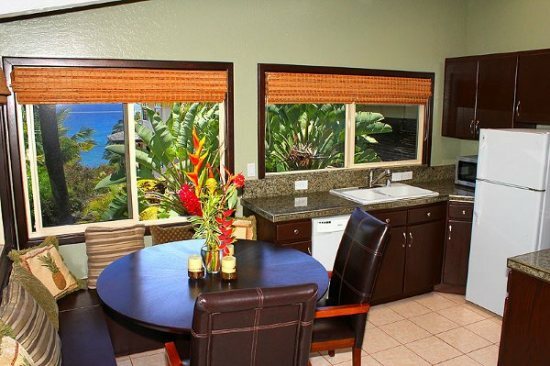 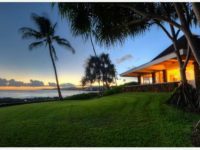 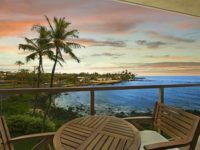 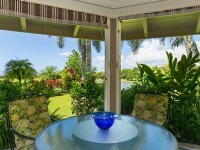 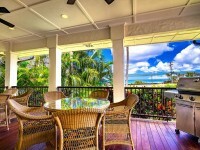 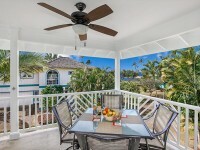 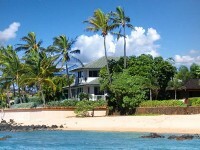 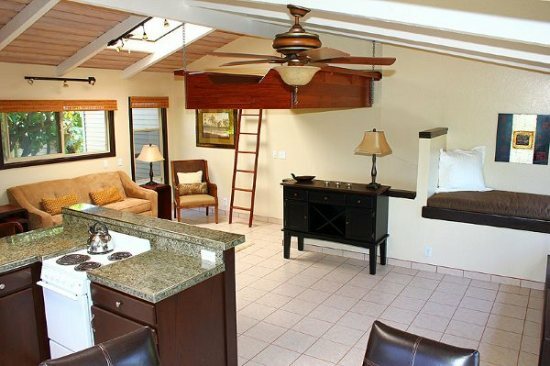 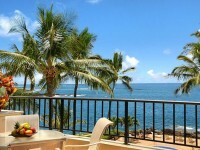 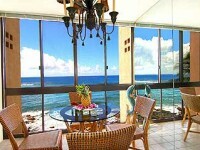 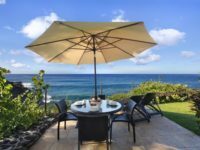 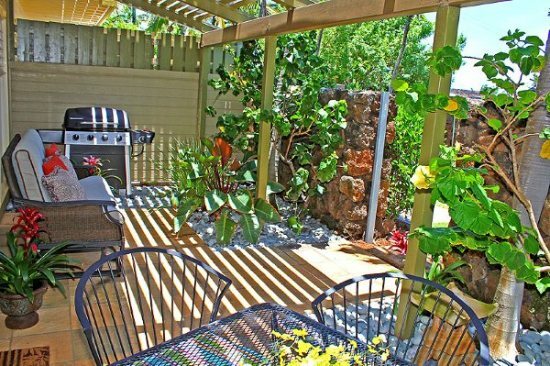 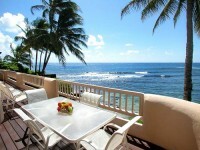 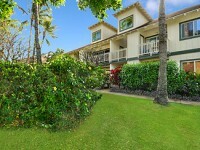 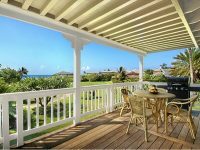 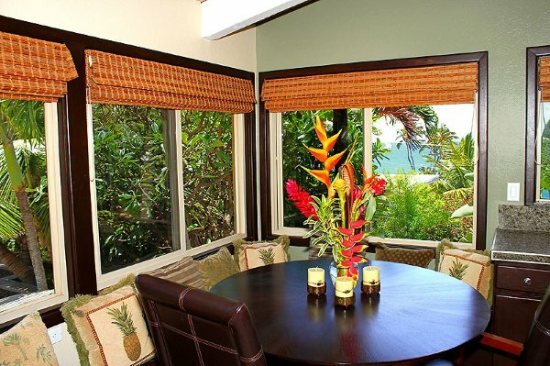 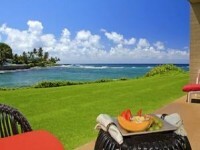 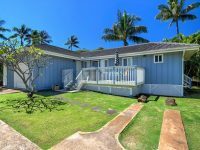 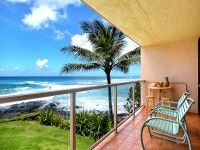 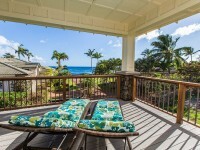 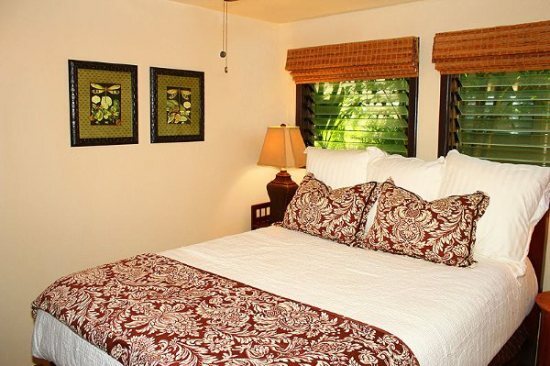 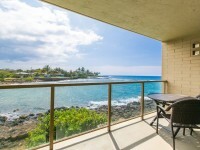 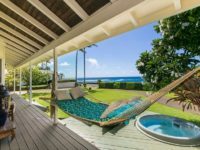 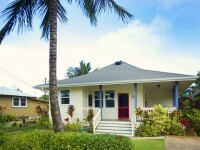 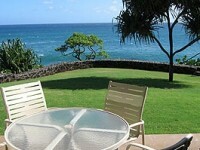 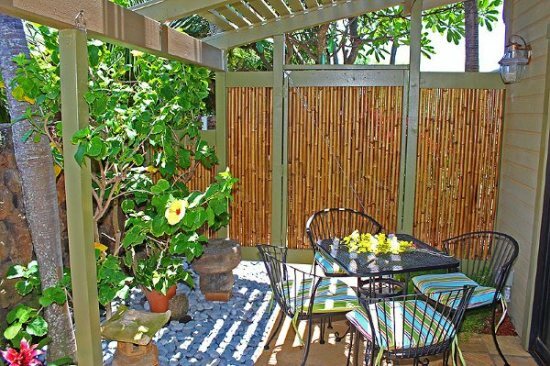 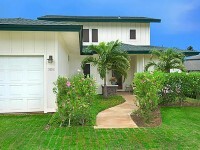 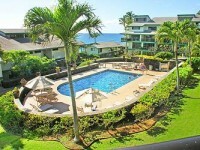 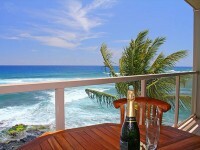 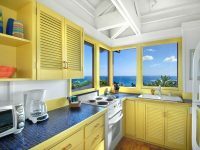 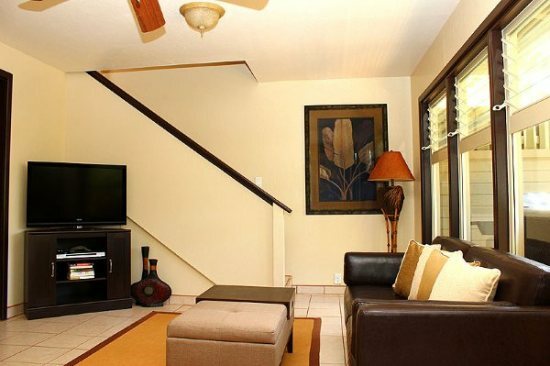 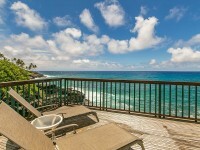 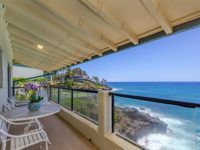 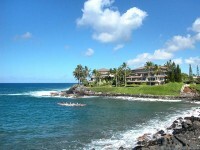 POIPU, KAUAI VACATION RENTAL: Makanui Bungalow is a one bedroom, two bath beautifully decorated, newly refurbished, ocean view, two story private bungalow located in a residential neighborhood, at the end of a private cul-de-sac in sunny Poipu. 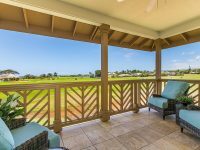 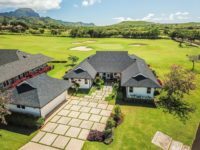 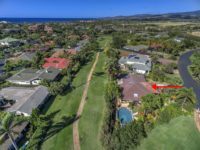 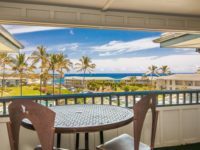 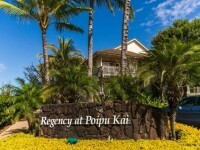 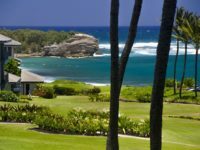 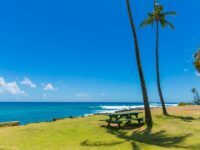 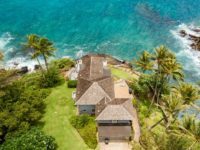 You will be within walking distance to all the Poipu hotspots like Poipu, Brennecke’s, and Shipwreck Beaches, and a few minutes’ drive to some of the finest dining, golfing, shopping and hiking that Kauai has to offer, yet secluded enough to make you feel like a local. 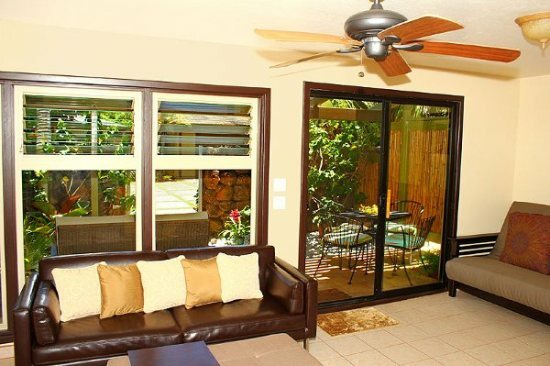 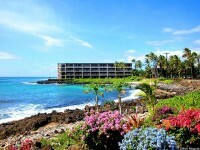 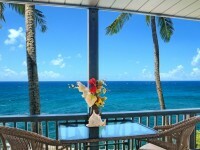 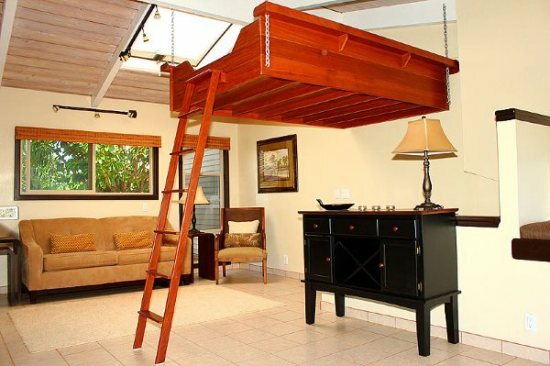 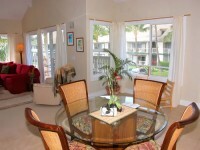 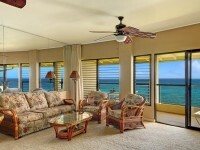 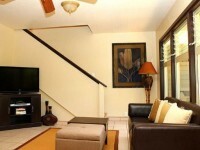 If condo style living is not your idea of a tropical vacation, then this is the place for you. 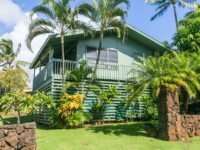 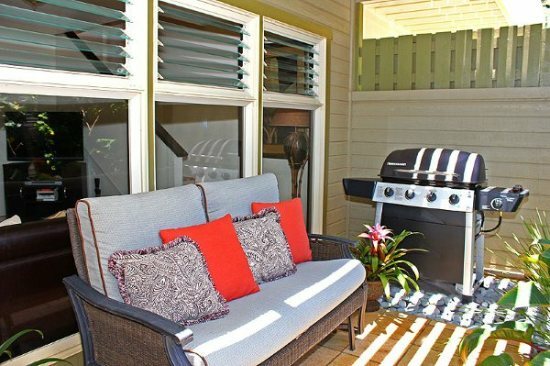 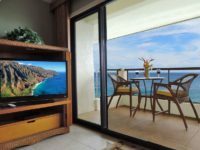 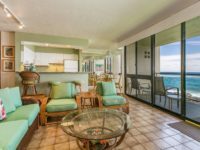 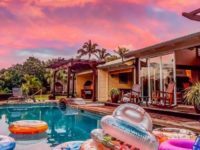 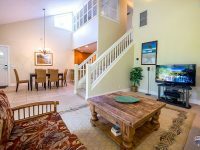 The house has all the amenities one would need, including a fully stocked kitchen, 36″ flat screen TV, DVDs, Wifi, in-house washer and dryer, and a private tropical lanai with BBQ and patio set.